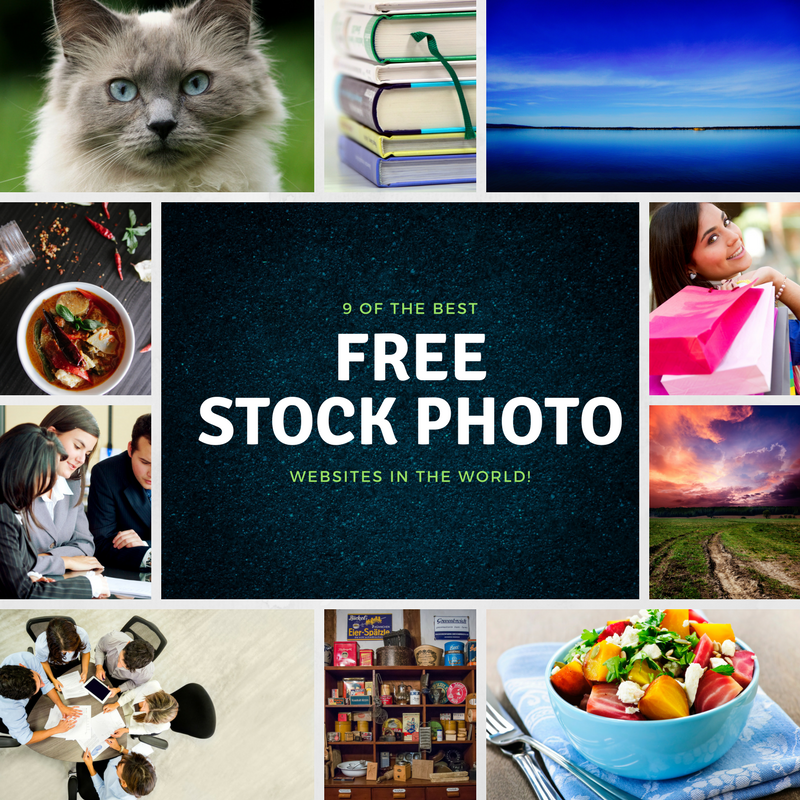 If you have ever tried searching for free stock photos online, then you probably know what a ridiculous hassle it can be to find good ones. As a general rule, free stock photos are extremely difficult to find. A large number of stock photos are owned by professional companies like Shutterstock and 123RF, who charge €20 or more for one single photo. Even when you can find free stock photos, many are low resolution, blurry and/or overall not very good. Luckily for you, there are a few ways to access high-quality stock photos hassle-free and without significant cost. Interested in free stock photos that you won’t find anywhere else? Have a look at Gratisography. Gratisography provides free high-resolution pictures you can use for your personal and commercial projects. All pictures are free of copyright restrictions. Unsplash adds ten new royalty-free photos every 10 days. Most of the photos are of breathtakingly attractive beautiful landscapes. Just scroll down the home page to see some inspirational shots. Are you in need of high-resolution images of gadgets or other technology related items? Then StockSnap may have just what you need. Besides technology, they also host a large variety of photos from other categories including: business, music, design, fashion and animals. Typical stock photos are not for everyone and that is where Death to Stock Photo comes in handy. Death to the Stock Photo is a quality, unique, stock photo resource for creatives looking to stand out. For their free membership, you will receive an email once a month with images. If you’re looking for something more, they also offer a premium service which gives immediate access to their photos and exclusive media every month. Free images boasts a collection of almost 400,000 royalty-free stocks images with new ones added every day. Just like on the other free stock-image websites, the images can be downloaded and used for both personal and commercial uses. Another bonus is that the images hosted on this website are high-resolution and look really sharp. Apart from images, you can also find vectors and illustrations here. Picjumbo is another great find. This site has a great collection of food shots, so if you’re running a restaurant or nutrition-themed startup, you might find it worth your while to take a browse. If you’re looking for not only high quality stock photos, but also for illustrations or film footage, then Pixabay is for you. With over 1 million high quality public domain photos, illustrations, vector graphics, and film footage, Pixabay offers a large selection for almost every topic imaginable. Pexels has some of the best free stock photos that you can find online. Find high-resolution photos for your next project. All photos are free for personal and commercial use and attribution is not required. Fotor hosts more than 335 million free stock photos with around 220 million available for commercial use. This makes Fotor’s repository almost double the size of Shutterstock. While the images tend to not be as high quality, you can’t beat free.